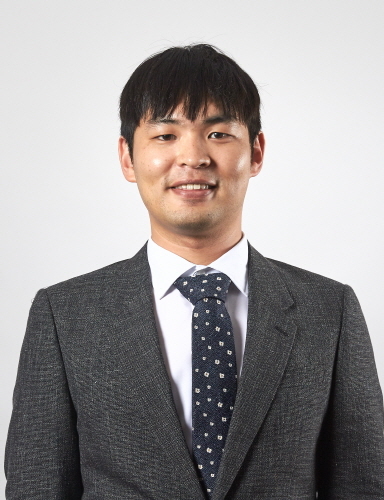 Professor Hyungon Moon’s paper titled “Fuzzing File Systems via Two-Dimensional Input Space Exploration” has been accepted to IEEE S&P (Oakland) 2019. This work was done while he was a postdoctoral fellow at Georgia Tech. This paper presents Janus, a fuzzer that mutates both the file operations and the file system images to find bugs in file systems. Also, Janus uses a library OS instead of VMs to load a fresh copy of the OS, thereby leading to better reproducibility. IEEE S&P is the top conference for computer security and privacy research.